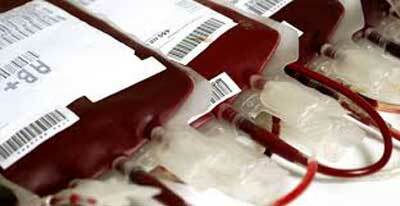 The blood supply in Saskatchewan is part of the national blood supply system. Canadian Blood Services is a national, not-for-profit organization responsible for managing the blood supply in all provinces and territories except Quebec. Hema-Quebec manages the blood supply in Quebec. Saskatchewan Health and the Regional Health Authorities have a mandate to ensure the safe supply and appropriate use of blood and blood products. The resources provided are available to assist this mandate.